Dykema’s Bloomfield Hills office has announced the addition of Brian R. Balow as senior counsel to its corporate finance practice group. Balow practices commercial and business law, specializing in technology and intellectual property. His experience in technology transactions include licenses, joint development agreements, strategic alliances, joint ventures, and outsourcing deals, along with representing a Fortune 50 manufacturing company. He has handled domestic and international trademark licensing matters for clients, in addition to acting as outside general counsel for several organizations and regularly advising on governance and risk management issues. Balow’s experience also includes substantial work in privacy, data security, cyber-law, and cybersecurity, focused in the areas of health information technology, telemedicine legal and regulatory issues, as well as cybersecurity matters related to connected and autonomous vehicles. Prior to joining Dykema, Balow spent 17 years practicing at Dawda, Mann, Mulcahy, and Sadler PLC, where he served as chief privacy and information security officer, and at Dickinson Wright PLLC, where he served as director of intellectual property, business technology, telecommunications, and the energy practice department. 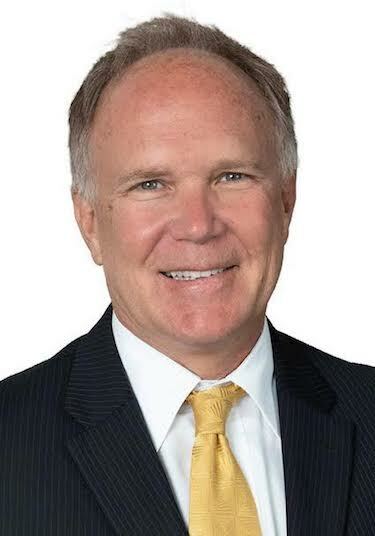 He has also spent the past six years as antitrust counsel for the IT leadership council of the Original Equipment Suppliers Association, served nearly a decade as pro bono counsel for the Michigan Children’s Law Center, and served as corporate counsel and director of legal affairs of FANUC Robotics. Balow earned his bachelor’s degree in sociology from Western Michigan University and his juris doctorate from the University of Georgia School of Law. Dykema’s national law firm serves business entities worldwide on a wide range of complex legal issues, with lawyers and other professionals in 13 U.S. offices.